A key aspect of residential property management is properly maintaining the buildings to safeguard against future expenditure. This is done in a considerably more effective and cost-effective fashion when the firm also has a Building Consultancy Department with which to collaborate. 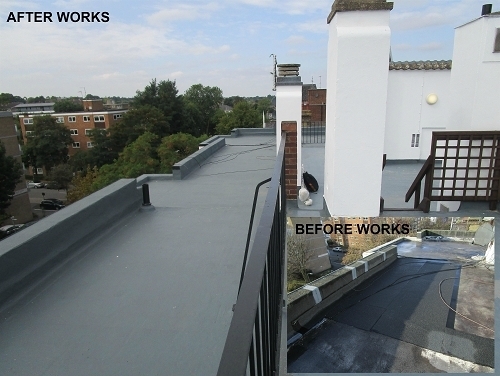 Main Roof Refurbishment - a new, modern, liquid applied reinforced waterproof membrane system. Lift Replacement – SHW BCD have been instructed to project manage replacement of two original 1960’s passenger lifts with a contract sum of circa £200k.